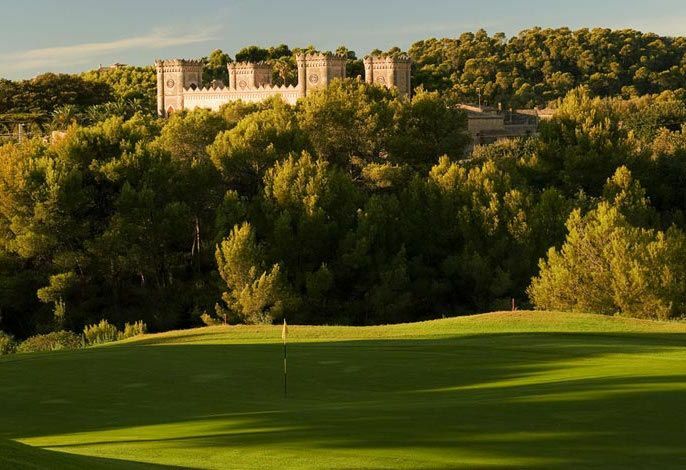 The perfect combination between beauty and location. 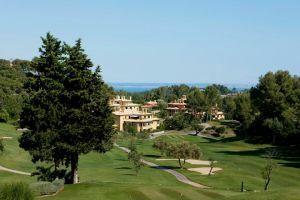 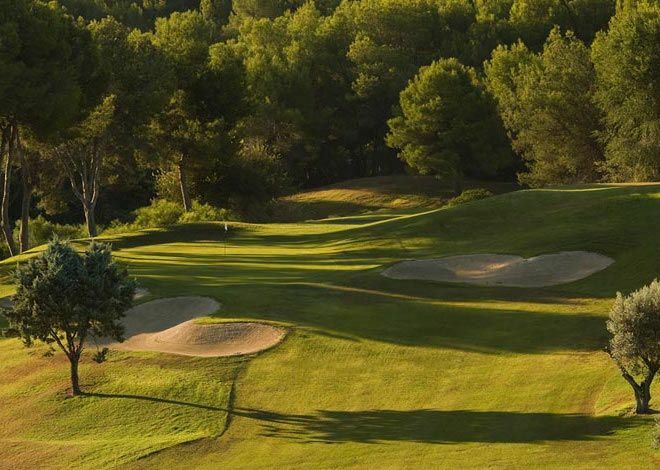 The REAL GOLF DE BENDINAT, designed by Martin Hawtree in 1986 and located 7 kms west of Palma in an extensive wooded valley in the heart of the Bendinat Urbanization, consists of 18 holes (Par 70 ) in which one enjoys the perfect combination of beauty and nature with spectacular views of the bay of Palma, Cabrera and Bendinat Castle. 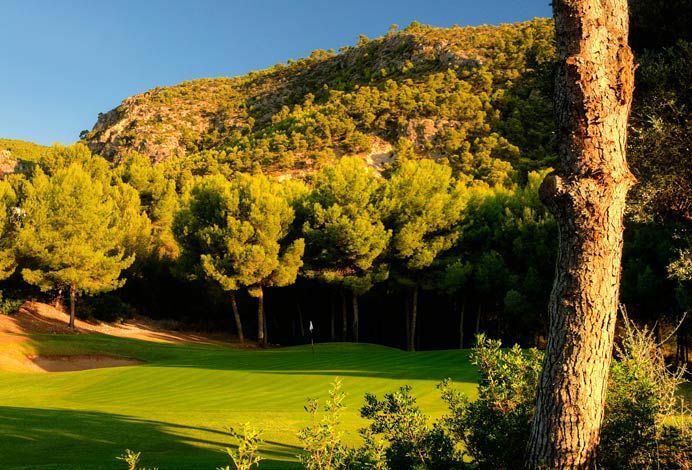 Located between the sea and the mountains the 5.660 meters offer the golfer a unique playing experience . 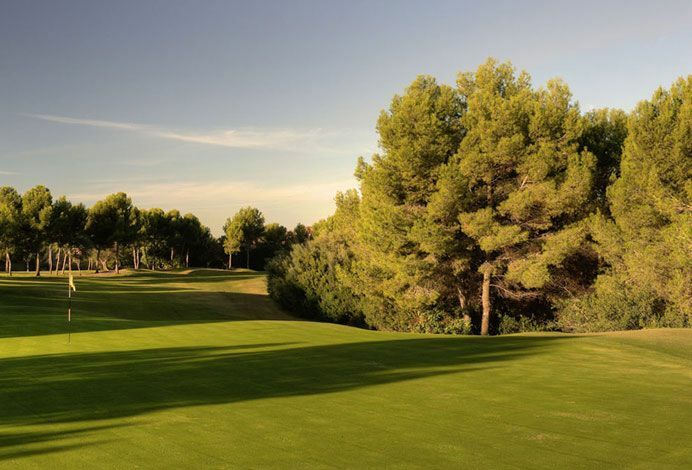 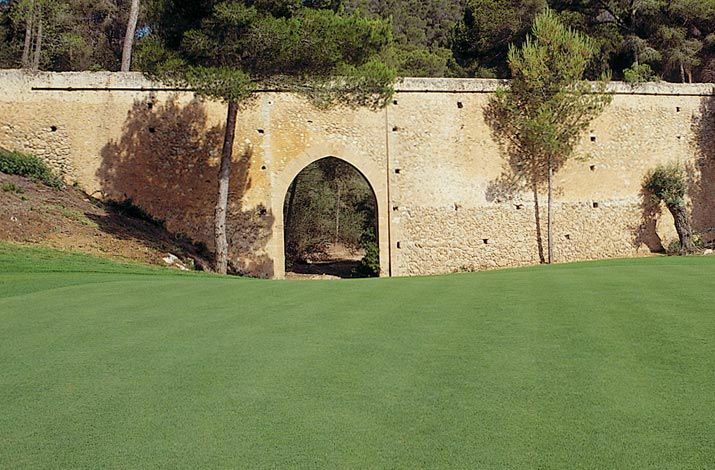 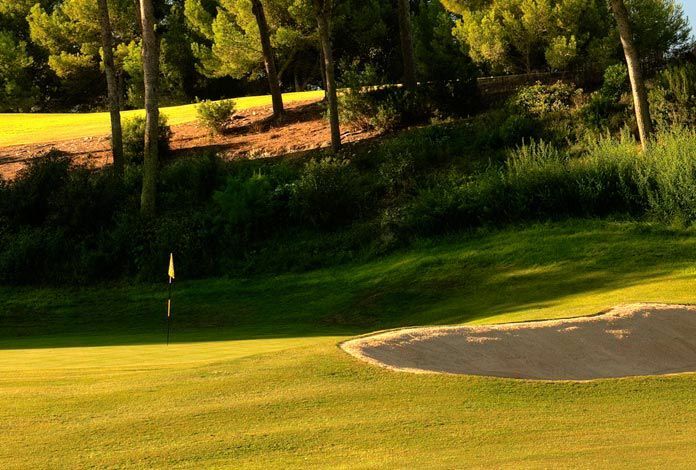 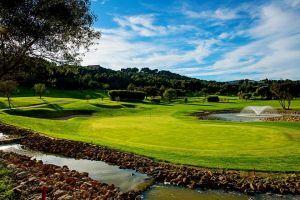 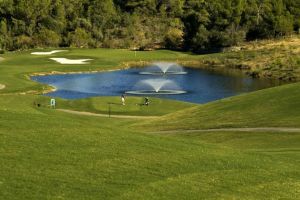 Real Golf De Bendinat is not yet in our pool of Golf Courses for orders.